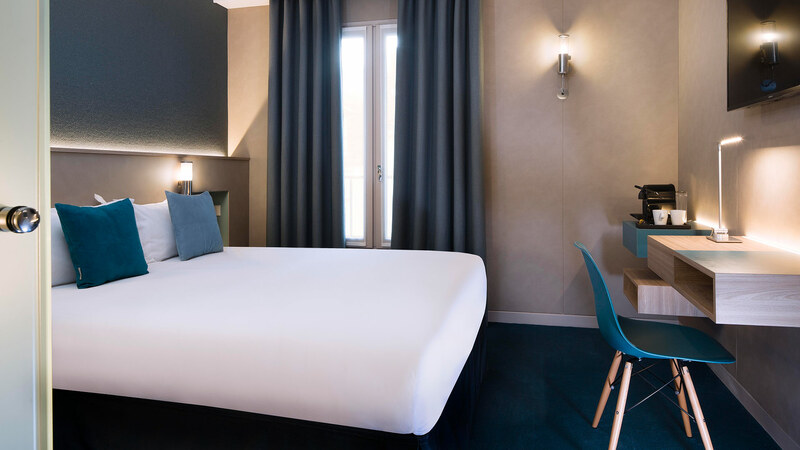 In the center of Bourg-la-Reine, near Paris, Alixia hotel invites you to stay in its design and cozy setting and to take advantage of its comfort for your holidays or business trips. 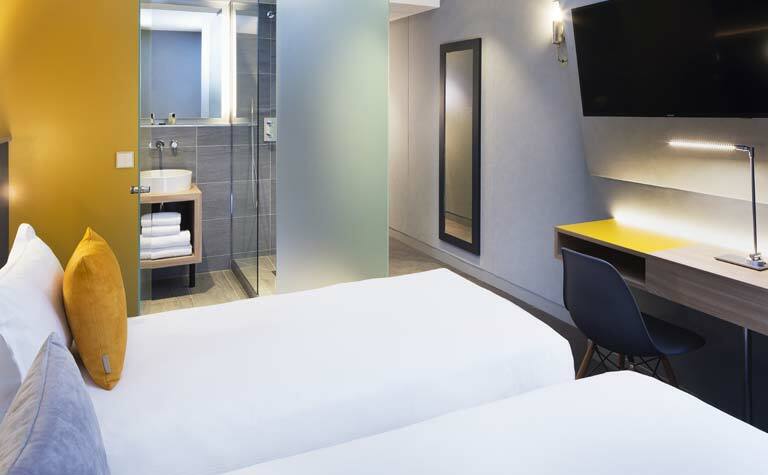 A 3-minute walk from Bourg-la-Reine RER Train Station, it offers soundproofed, air-conditioned rooms with satellite TV. Guests enjoy free Wi-Fi throughout the hotel. Close to the magnificent Parc de Sceaux, jogging enthusiasts will enjoy “the French gardens” to practice their favorite sport in an exceptional setting. The B line of the RER allows access to Châtelet-Les Halles in 20 minutes and to the Gare du Nord in 25 minutes thanks to trains passing every 5 minutes. 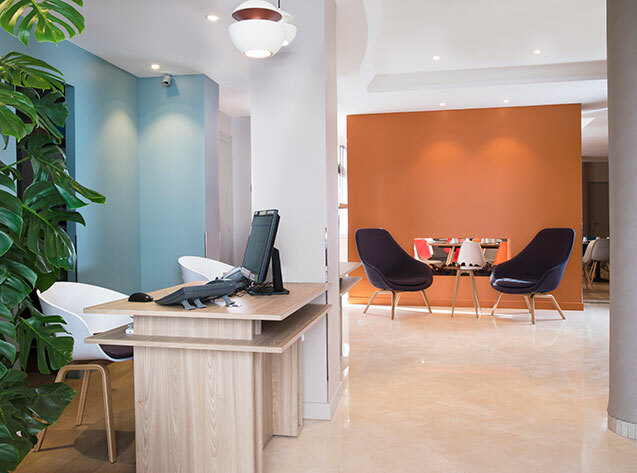 You can also reach the Charles de Gaulle and Orly airports. 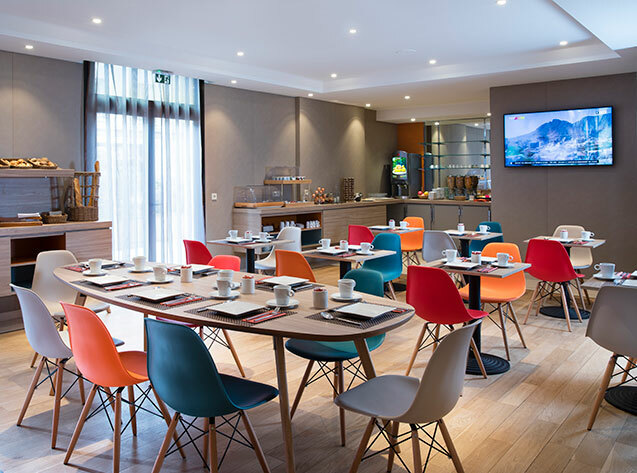 Boasting a location close to Paris and the business districts of Antony, Châtenay-Malabry and Cachan, this hotel is the ideal place for both business and leisure travelers.